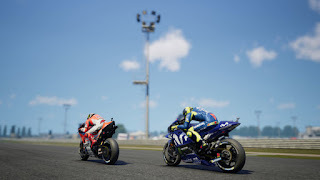 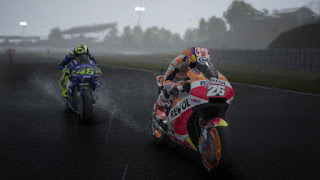 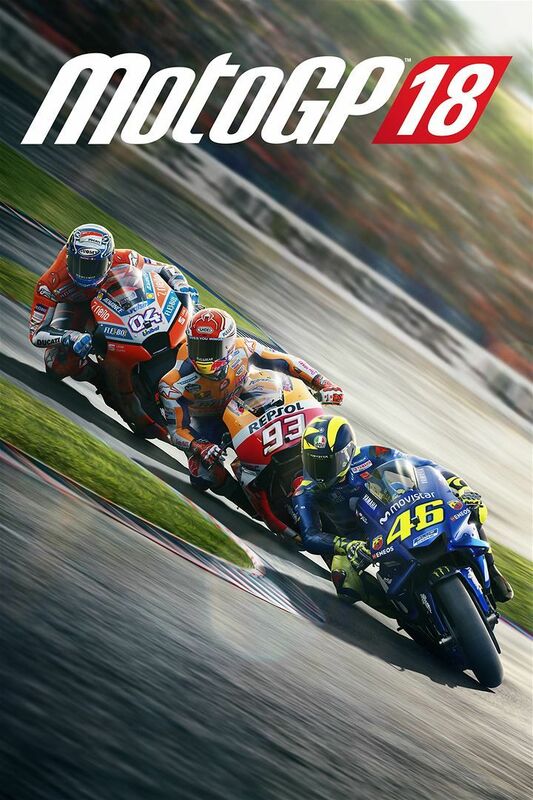 rnRace with all the riders of the MotoGP™ on 19 official tracks, including the new Buriram International Circuit in Thailand and enjoy an even more immersive experience thanks to new features and a new edition of the MotoGP™ eSport Championship. rnFeel like a professional rider, decide how to change your bike, learn how to manage tyre wear and use the MotoGP™ ID to monitor your progress. Following your friends’ races has never been so simple thanks to the new cameras that can be set to Spectator Mode.